Did anyone expect her to be less than spectacular? 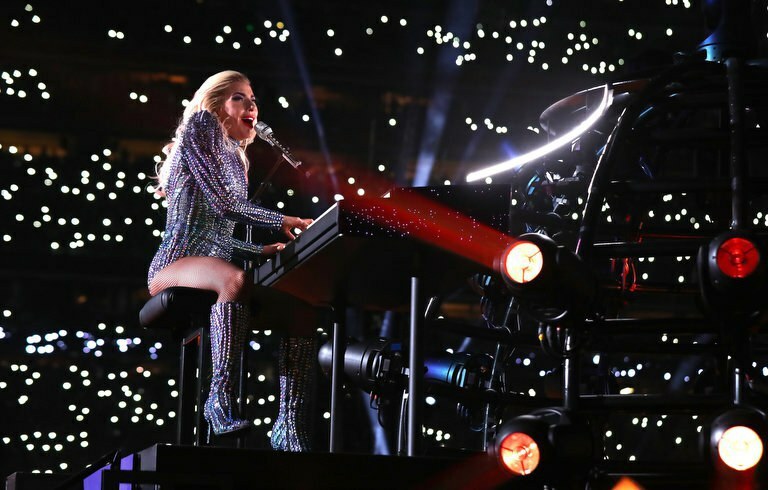 If there is one statement that you probably heard this week, it is that Super Bowl LI was most certainly one to remember. This was the first time in Super Bowl history that a game had to go into overtime, after the Patriots came back in the fourth quarter from behind a 25 point lead held by the Falcons to ultimately claim victory. Let’s be honest, though—the Super Bowl is about so much more than just football. First, you have all the delicious food, from wings to pigs in a blanket to nachos and guacamole, because what is a good Super Bowl party without all the right food? Then, you have the commercials that companies spend millions of dollars on and do their best to make stand out in hopes that everyone will be talking about it (in a positive way!) the next day. 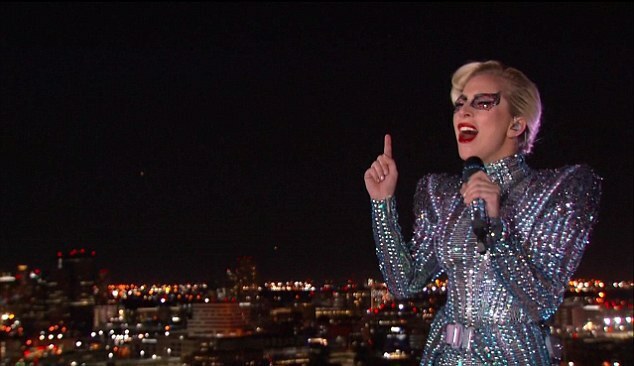 1) Beginning her performance with a rendition of God Bless America and This Land is Your Land . . .
To remind everyone what truly matters. 2) . 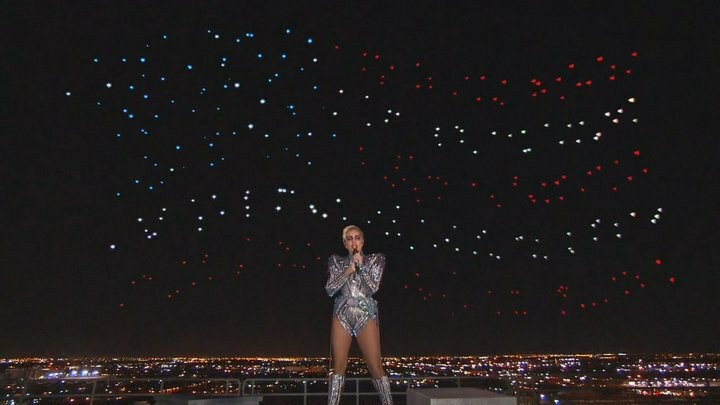 . . while drones flew behind her making the American flag. 3) Jumping off the roof of the stadium. One of the most fitting entrances ever. 4) Her shoutout to her parents. 5) The setlist of all her biggest hits. Reminding everyone of how she became the star she is today. 6) The fact that she did not have a special guest. Simply because did not need one. 7) That mic drop . . .
8) . . . and the fact that she caught this football. As she was jumping to who knows where?